I have researched enough to get this working but not able to fix it. After taking picture from camera as long as I have image stored as UIImage, it's fine but as soon as I stored this image as PNG representation, its get rotated 90 degree. Here fixOrientation and scaleAndRotateImage functions taken from here and here respectively. They works fine and rotate image when I apply them on UIImage but doesn't work if I save image as PNG representation and apply them. images you must rotate them yourself, for that check this link. (1) the 'natural' output of the camera for stills IS LANDSCAPE. (2) .width and .height are indeed affected by the .imageOrientation!!!!!!!!! you'll see that the .height and .width swap, "even though" the real pixels are landscape. that actually won't work, you'll get a squished image, when the camera is ("really") being held landscape. then "everything is fixed" and you actually "do not need to worry about" the orientation flag. Again point (3) is not a cure-all, but it very often does solve all problems. Hope it helps someone save some time. Not the answer you're looking for? 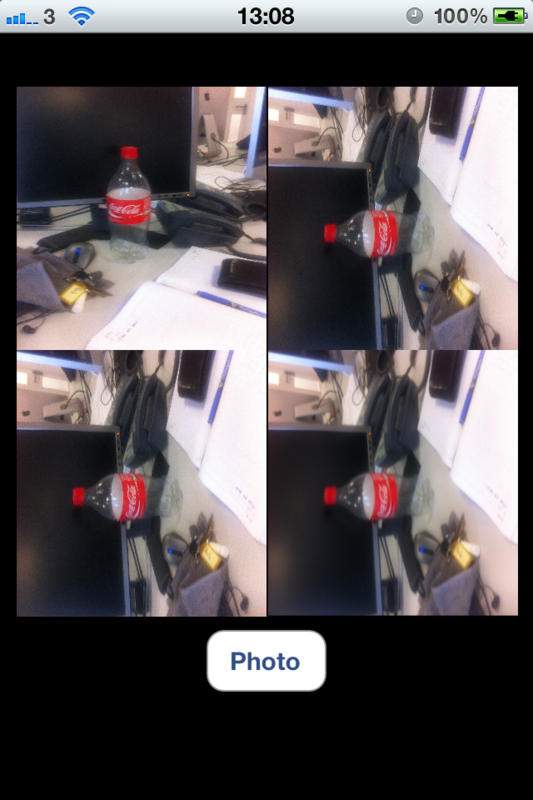 Browse other questions tagged iphone uiimage image-rotation ios5.1 landscape-portrait or ask your own question. iOS: how to change between views after picking a photos? How to use the uiimagepickercontroller in uitabbar?